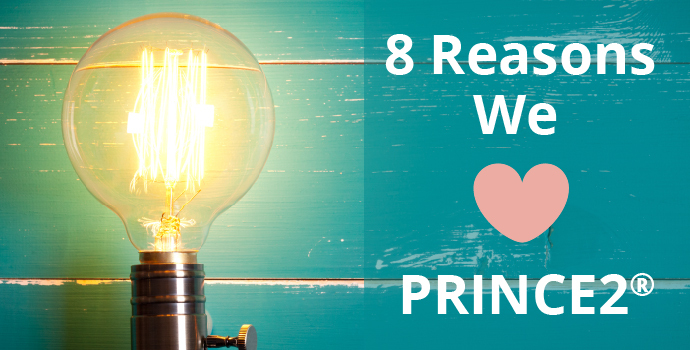 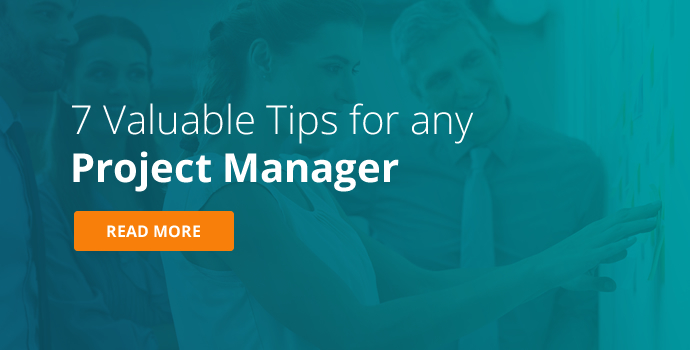 Effective project management can make or break a business. 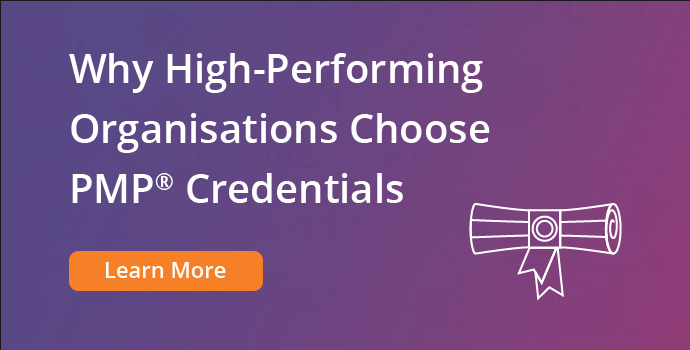 This crucial skill set is important in every organisation and sector across the globe. 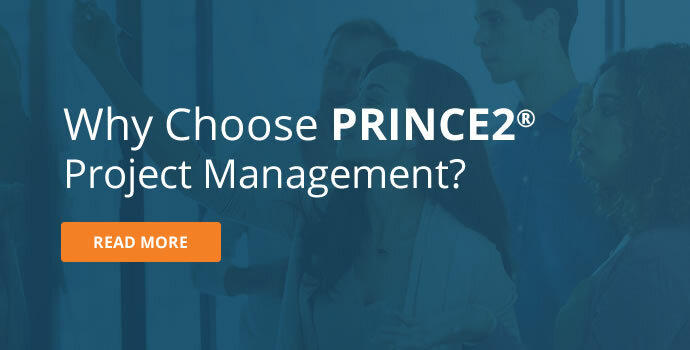 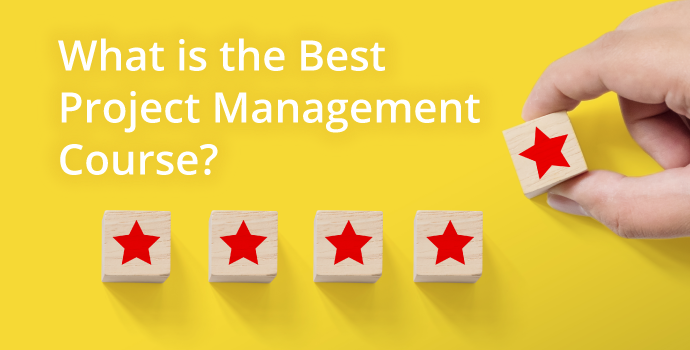 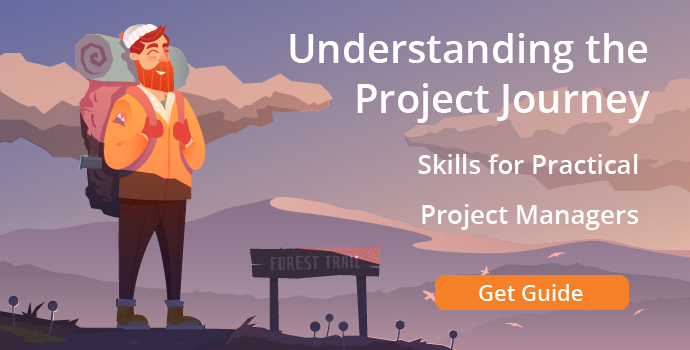 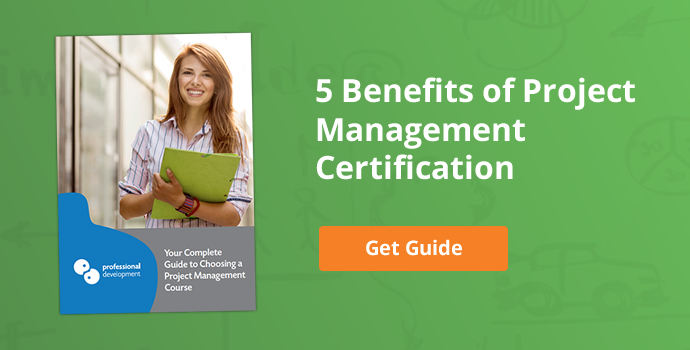 Ensuring your team are fully trained, certified, and confident in the application of project management is a must for successful business leaders. 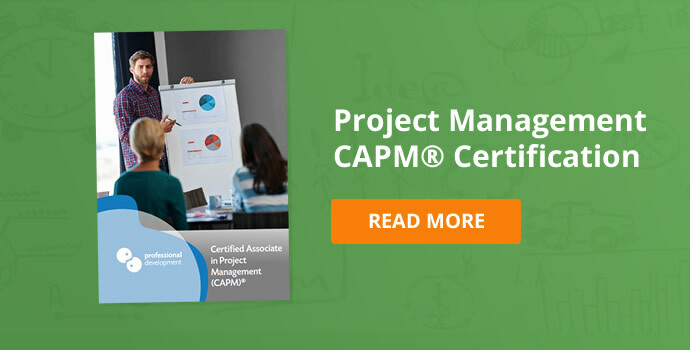 We deliver a wide variety of certified, exam preparation, and practical project management courses. 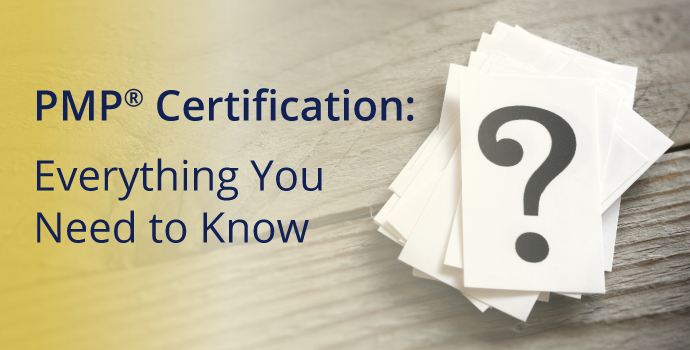 You can learn more about each course below. 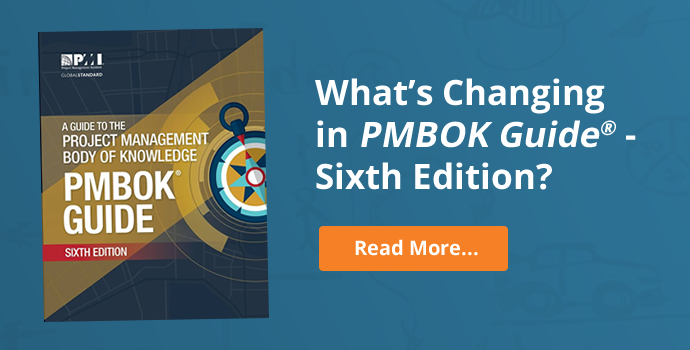 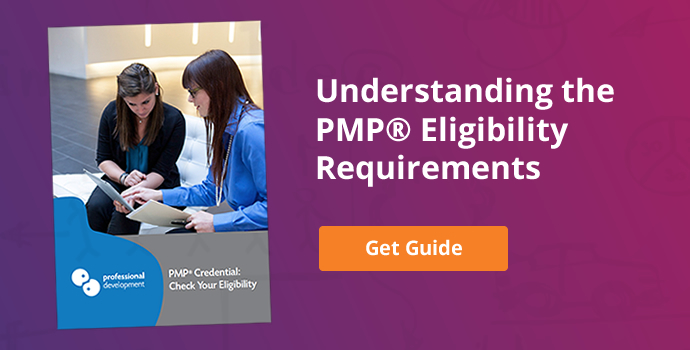 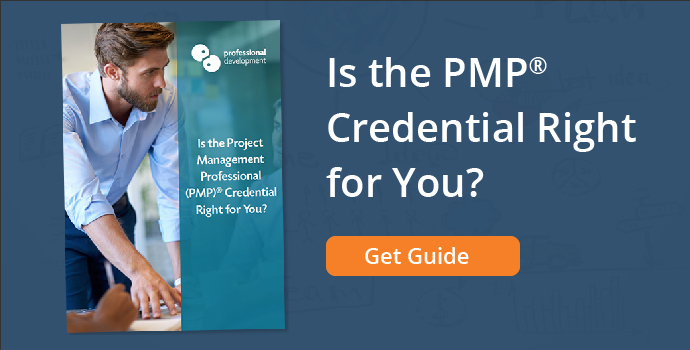 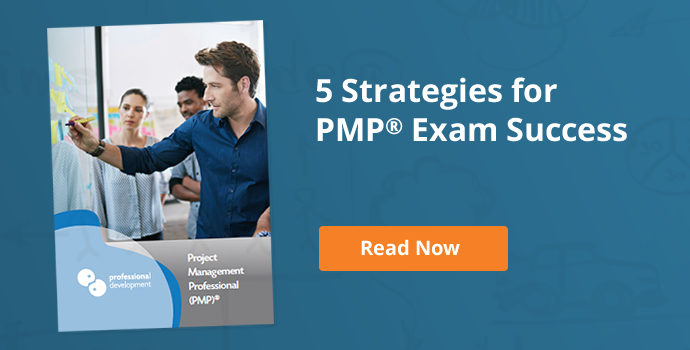 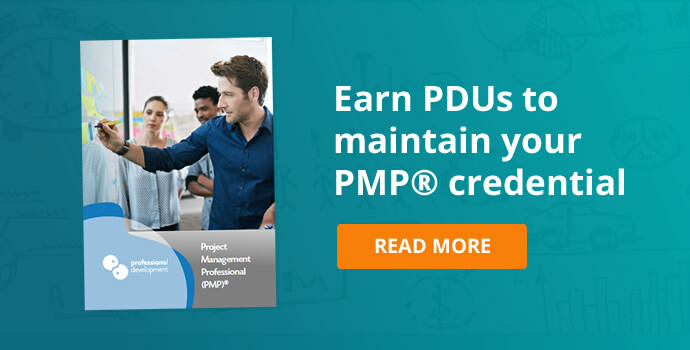 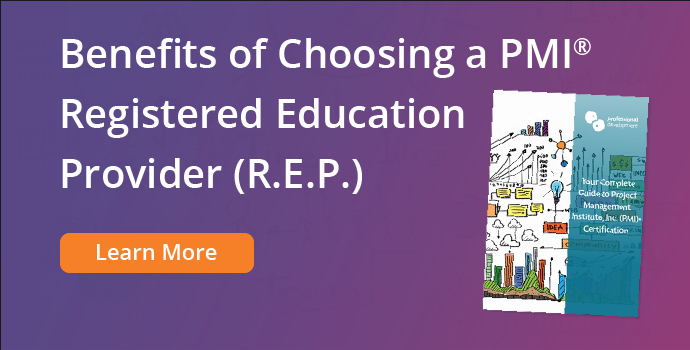 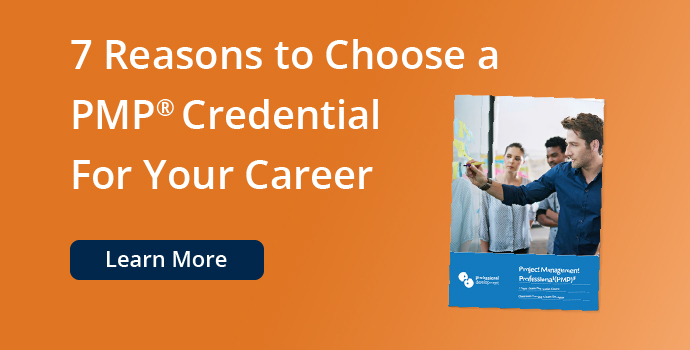 Focused exam preparation for the respected PMP® credential. 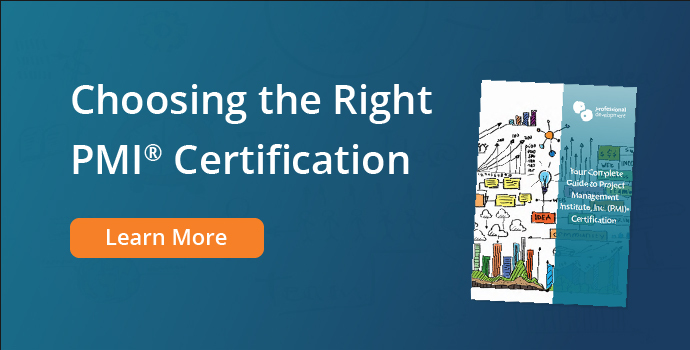 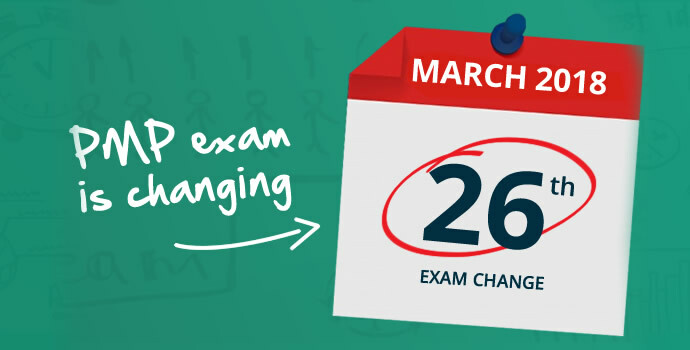 Intensive exam preparation: This 5-day course is an excellent way to train and certify your team in the PRINCE2® methodology. 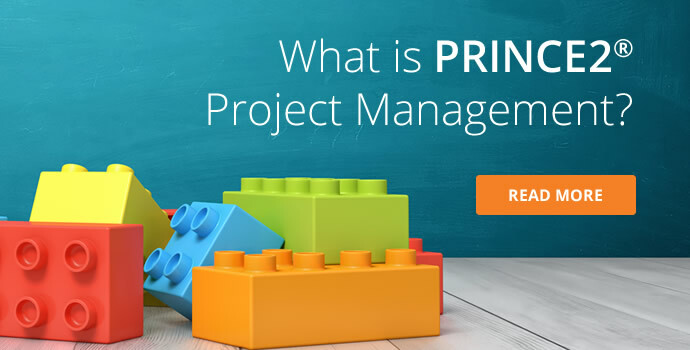 This intensively practical course enables your team to apply their learning to an active or upcoming project. 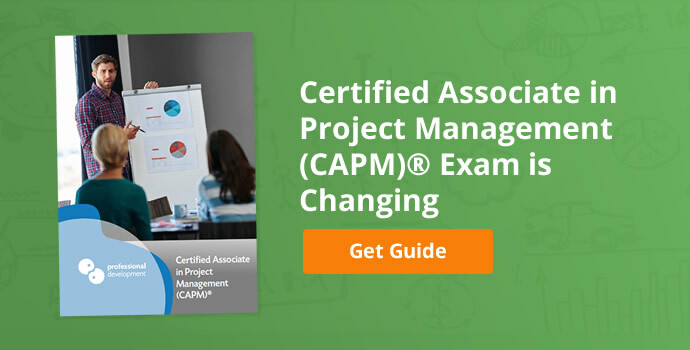 Prepare your team for the Certified Associate in Project Management (CAPM)® exam. 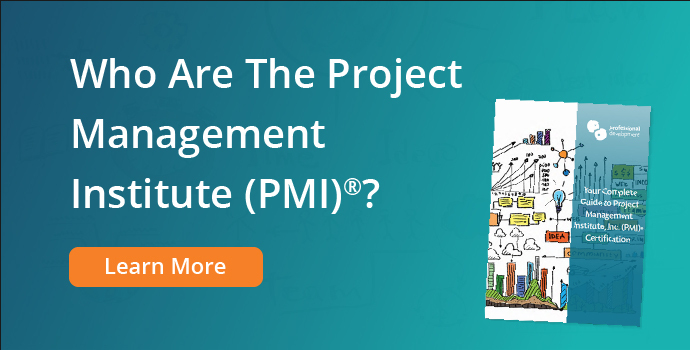 This interactive workshop is ideal for teams seeking to gain effective project management skills fast. 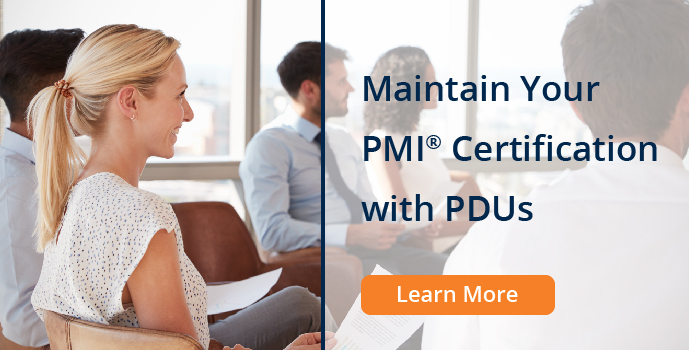 Designed to provide your team with skills, knowledge and confidence to work towards exceptional standards of stakeholder management. 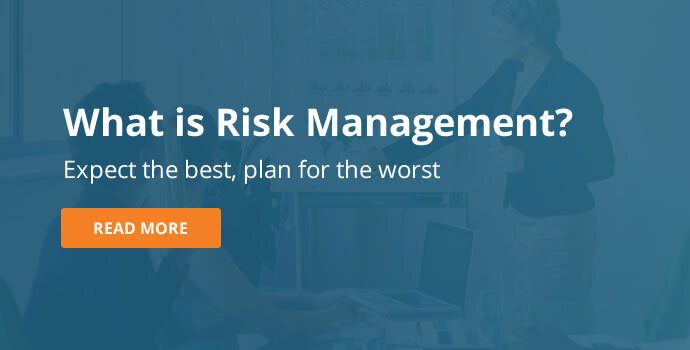 Enable your team to identify potential risks, and put effective contingencies in place to avoid or minimise risks.